Our expertise and experience allow us to provide the U.S. Government with holistic and integrated security solutions that set us apart from others. Having worked on federal projects all around the world over our nearly 200 year history, we have provided all-inclusive architectural and engineering services to site and building security. Our teams have tackled issues in extremely high-threat environments and at times, at a moment’s notice. Mason & Hanger blast mitigation specialists not only design facilities to prevent or minimize damage from outside forces, but they are also practiced in containing an accidental explosion that might occur in a munitions plant or nuclear facility. Our first blast projects date back to include the design of detonation towers for the Atomic Energy Commission's Nevada test site and the Saturn V propellant rocket motor testing silos. 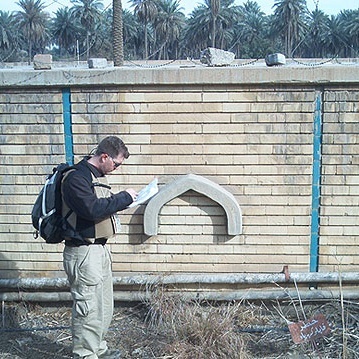 Many of our projects involve anti-terrorism force protection design for DOD facilities and embassies worldwide. Our structural engineers know how to mitigate risk for the worst scenario. 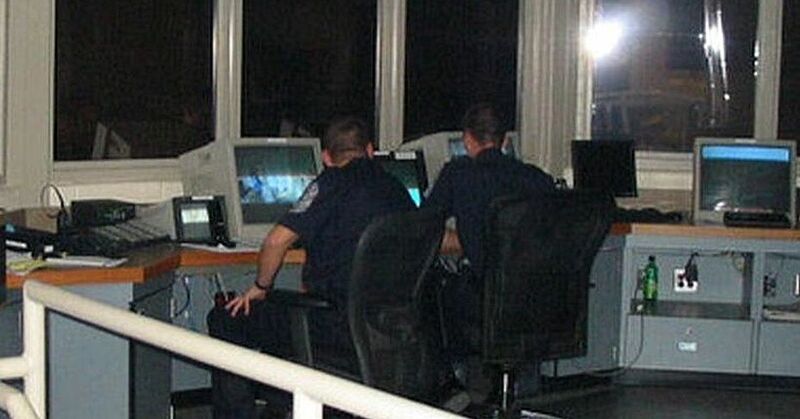 Mason & Hanger, as a Day & Zimmermann (D&Z) company, is in the unique position of being partnered with security specialists within the Government Services division at D&Z. This alignment provides integrated security solutions in support of national security interests beyond our standard architecture and engineering design services. This partnership gives us a more holistic view of security and provide for comprehensive security solutions. Due to the mission-driven nature of the facilities we design, we are experts in designing for a host of threats beyond standard physical security considerations. As a full-service architecture and engineering company, Mason & Hanger sets itself apart from other firms in the breadth and depth of our expertise in mitigating these threats. Physical and technical security is a requirement for nearly every facility we design. Our technology systems team goal is central to our mission of Building a More Secure World. Taking a collaborative approach between disciplines and working in both classified and unclassified applications, our teams examine potential scenarios to develop the best solution to combat the risk of threats and vulnerabilities. By adapting to the rapid pace of today’s technological advances, we have proven ourselves as a recognized leader in mission-driven design with highly complex projects all over the world. Mason & Hanger’s professionals are experienced in all aspects of security risk management – threat assessment, vulnerability assessment, force protection, blast, environmental security (chemical/biological) and technical security. Mason & Hanger has a vast amount of experience in security design for federal facilities of all types. 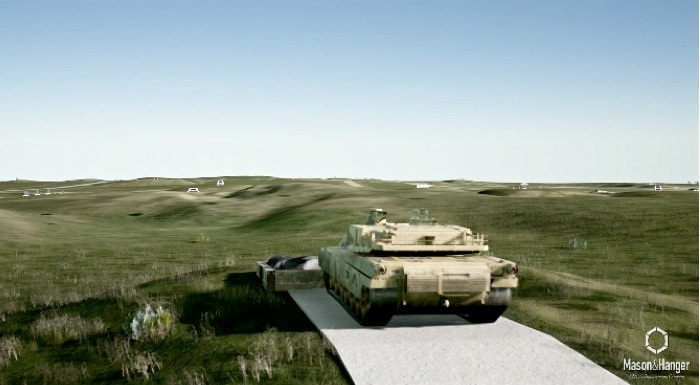 The Digital Multipurpose Training Range (DMPTR) provides digitally enhanced combat platforms with all constituent elements featured in Force XXI, (digital) war fighting operations to the soldiers of the 3rd Infantry Division Mechanized; 1st Battalion, 75th Ranger Regiment, 3rd Battalion, 160th Special Operations Aviation Regiment (SOAR), and other active Army Units, Reserve and National Guard units that train at Fort Stewart, Georgia.